Pitt has received four Academy Award nominations and five Golden Globe Award nominations, winning one Golden Globe. He has been described as one of the world's most attractive men, a label for which he has received substantial media attention. Pitt first gained recognition as a cowboy hitchhiker in the road movie Thelma & Louise (1991). 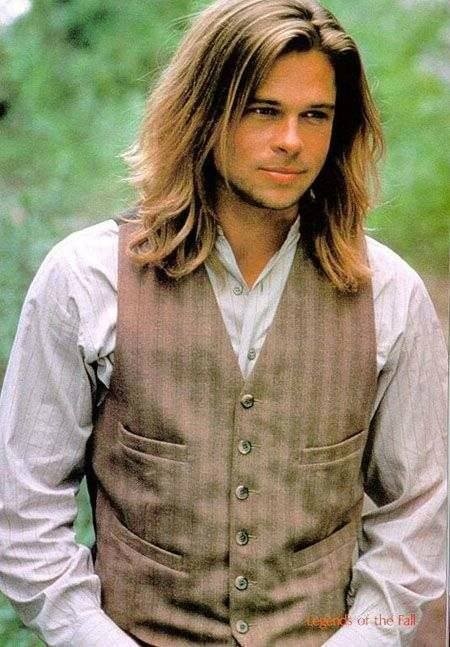 His first leading roles in big-budget productions came with A River Runs Through It (1992), Interview with the Vampire (1994), and Legends of the Fall (1994). 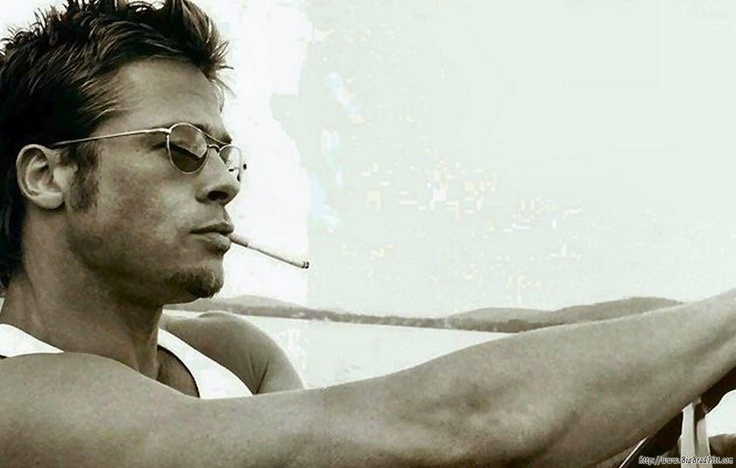 Pitt starred in the cult film Fight Club (1999) and the major international hit Ocean s Eleven (2001) and its sequels, Ocean s Twelve (2004) and Ocean s Thirteen (2007). 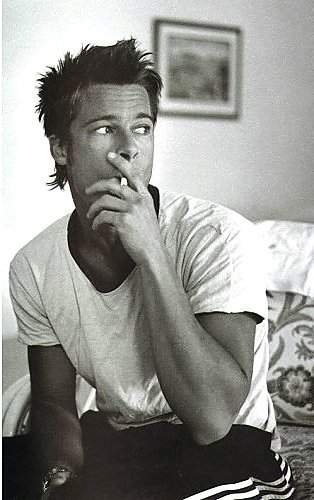 His greatest commercial successes have been Troy (2004), Mr. & Mrs. Smith (2005), and World War Z (2013). 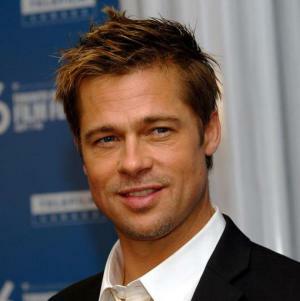 Pitt received his second and third Academy Award nominations for his leading performances in The Curious Case of Benjamin Button (2008) and Moneyball (2011). He produced The Departed (2006) and 12 Years a Slave (2013), both of which won the Academy Award for Best Picture, and Moneyball , which garnered a Best Picture nomination. Following a high-profile relationship with actress Gwyneth Paltrow, Pitt was married to actress Jennifer Aniston for five years. 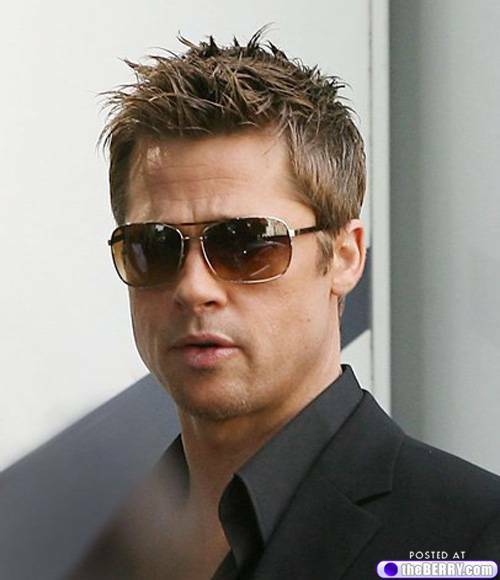 Pitt lives with actress Angelina Jolie in a relationship that has attracted wide publicity.